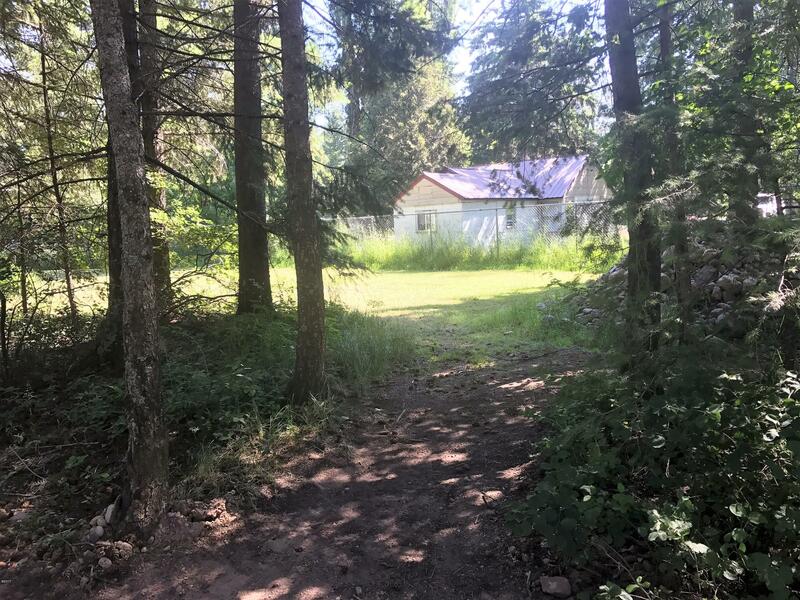 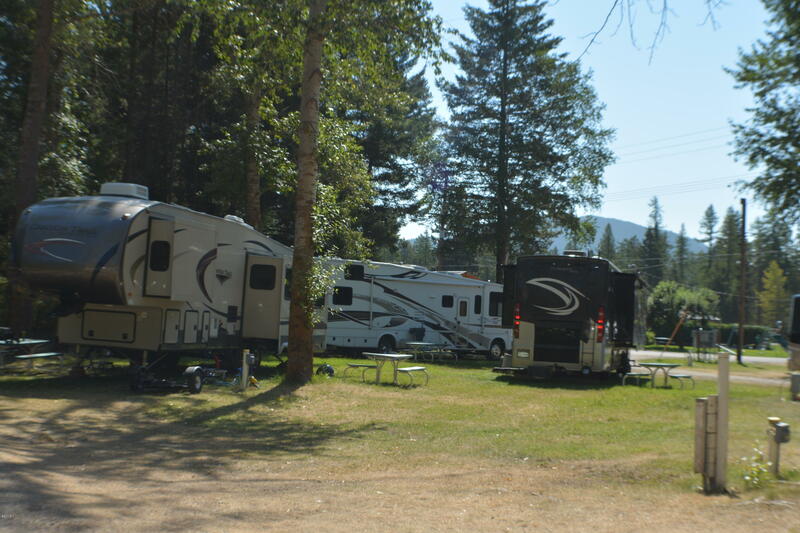 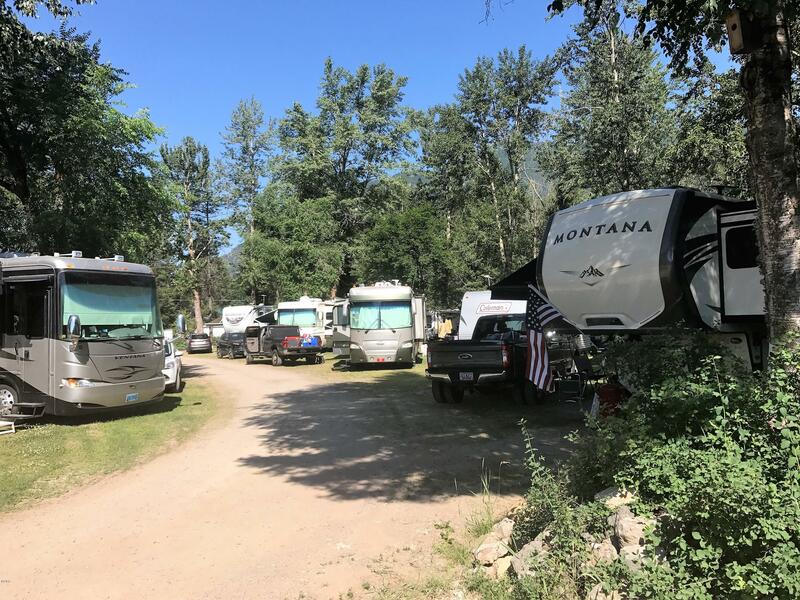 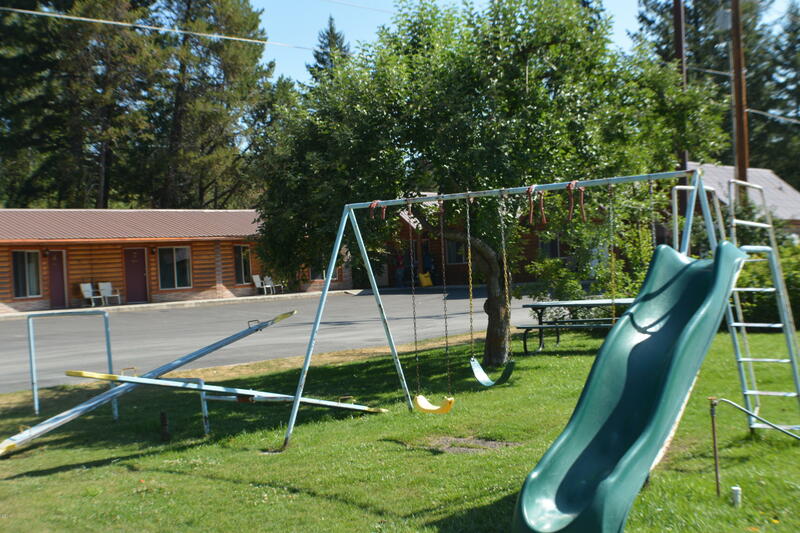 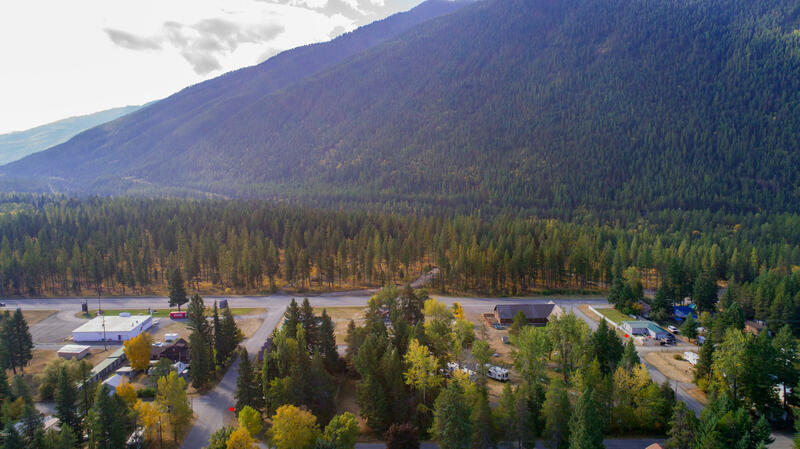 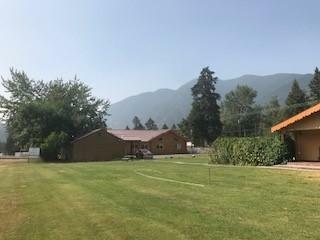 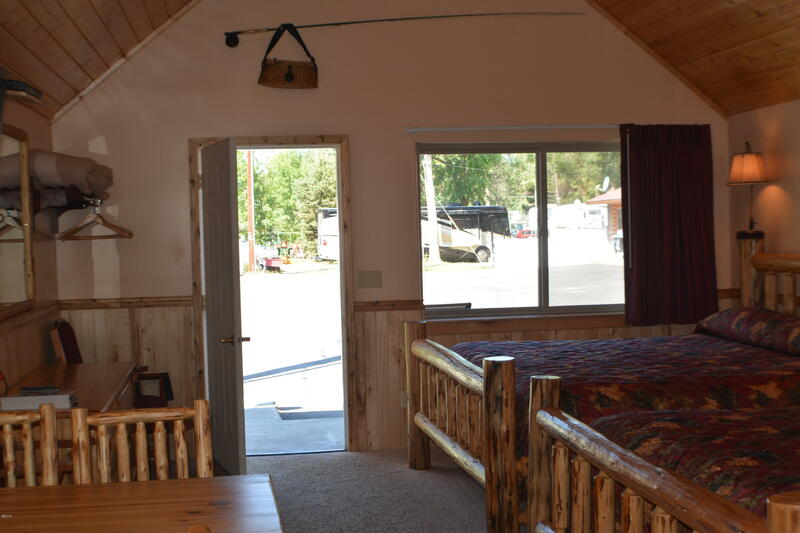 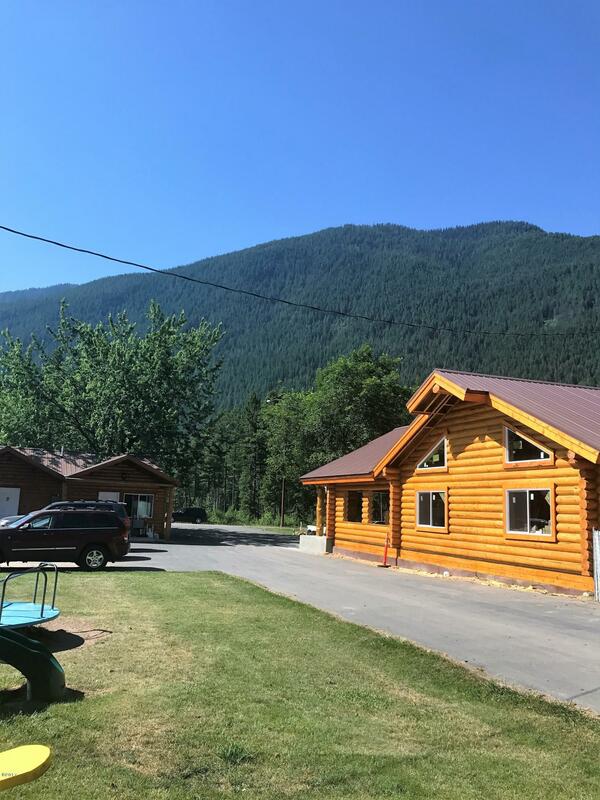 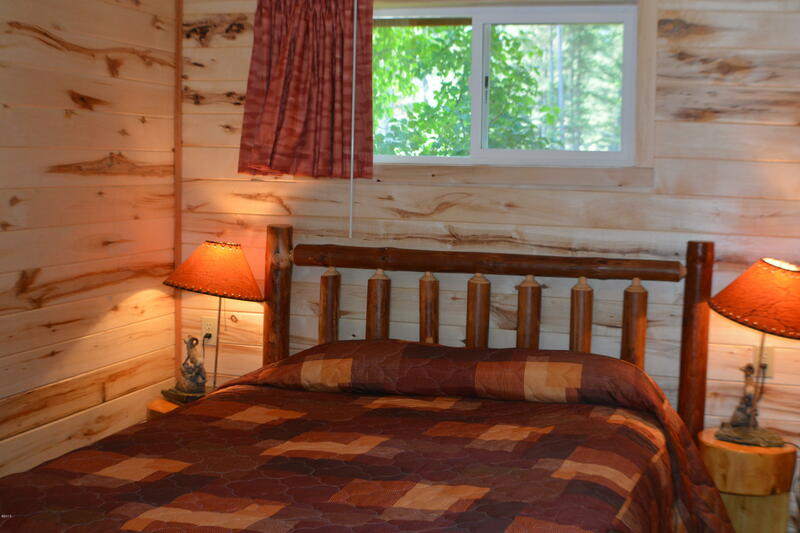 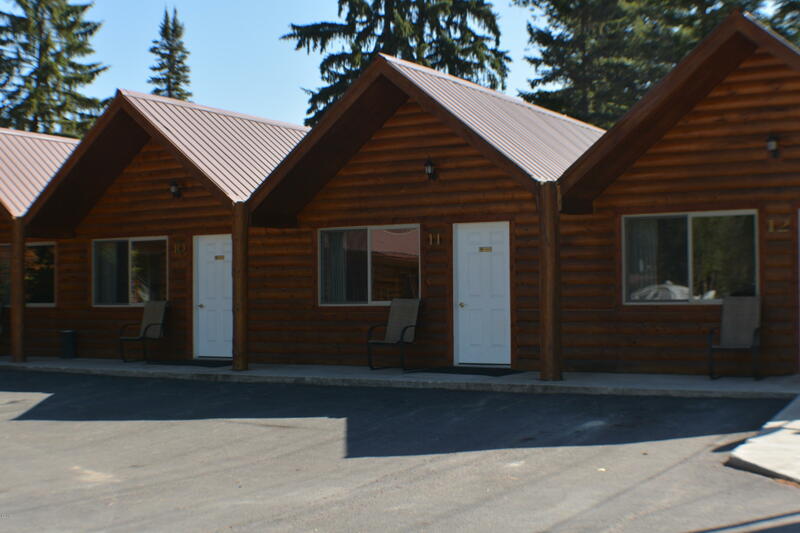 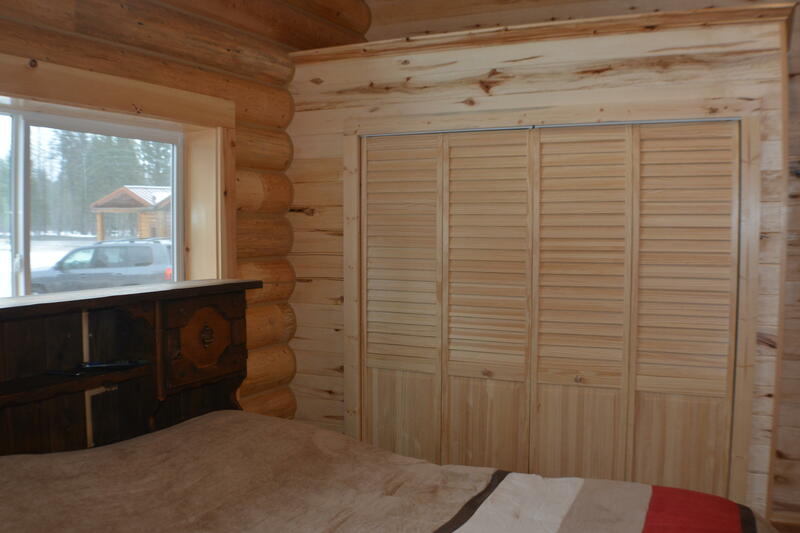 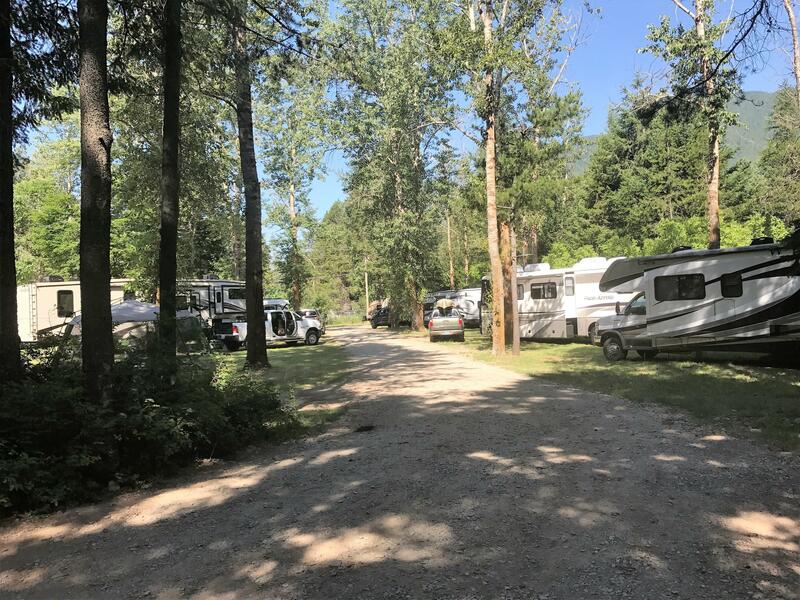 Live, work and play in paradise 10.4 miles from the entrance of Glacier National Park. 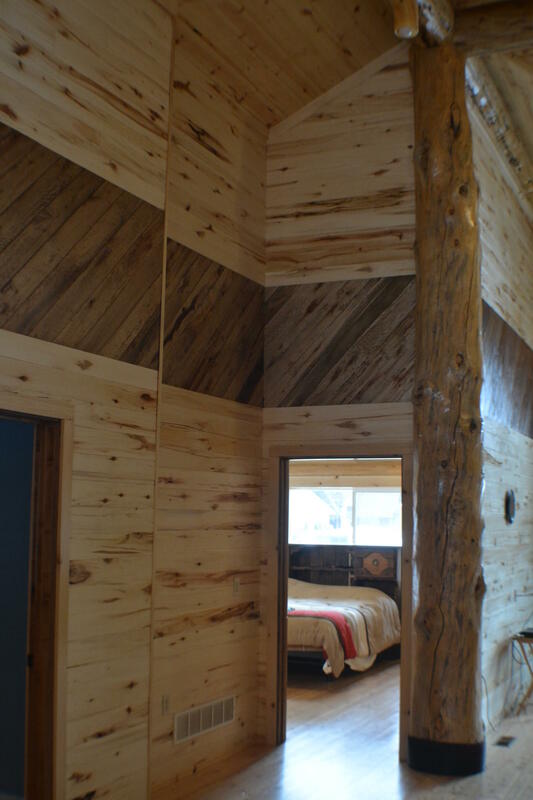 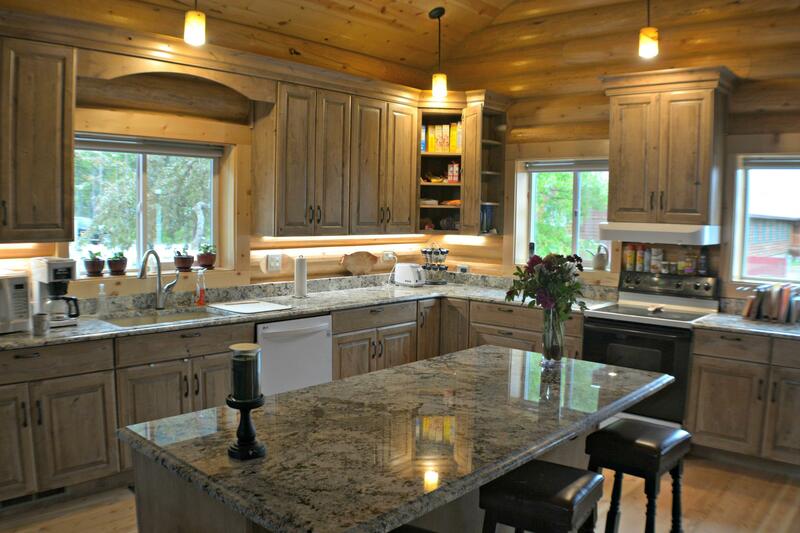 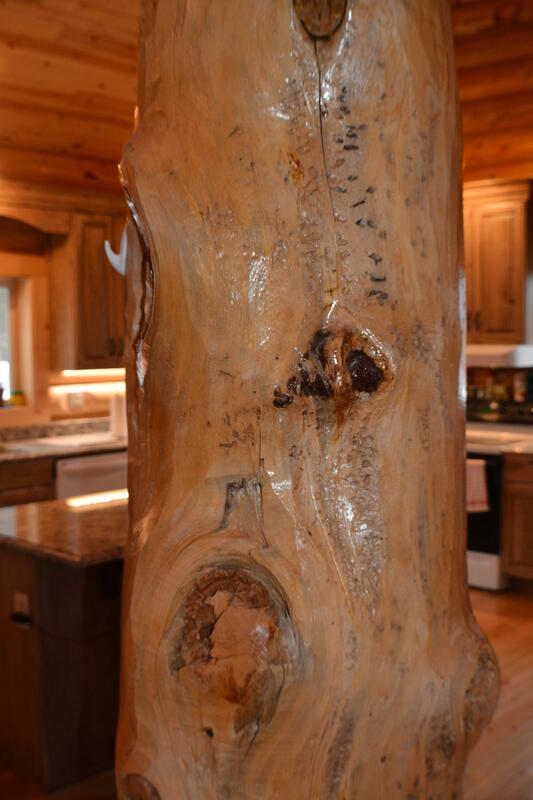 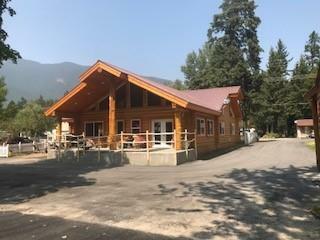 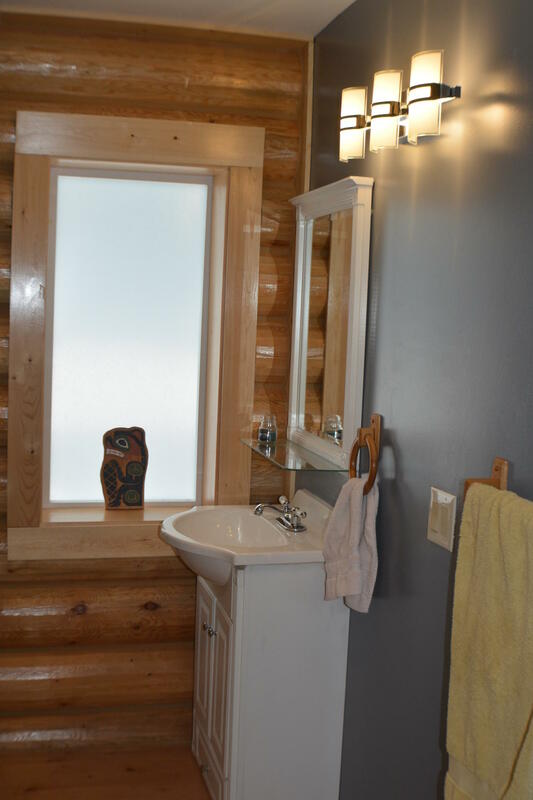 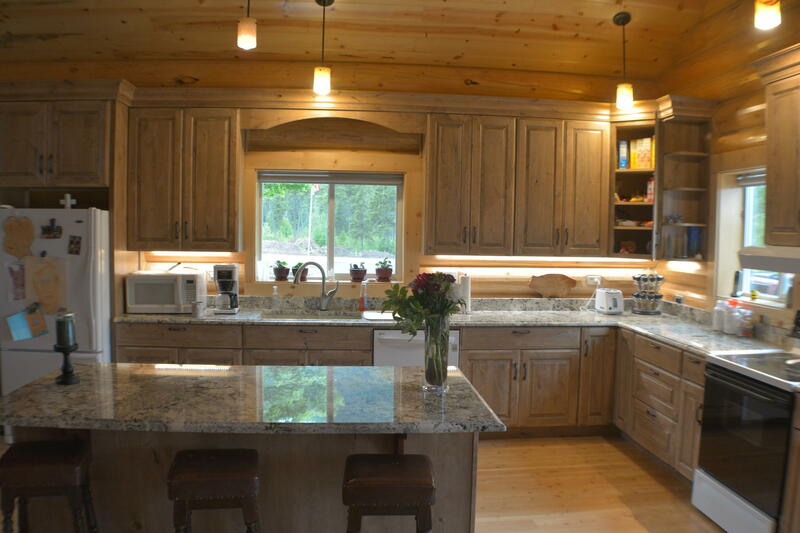 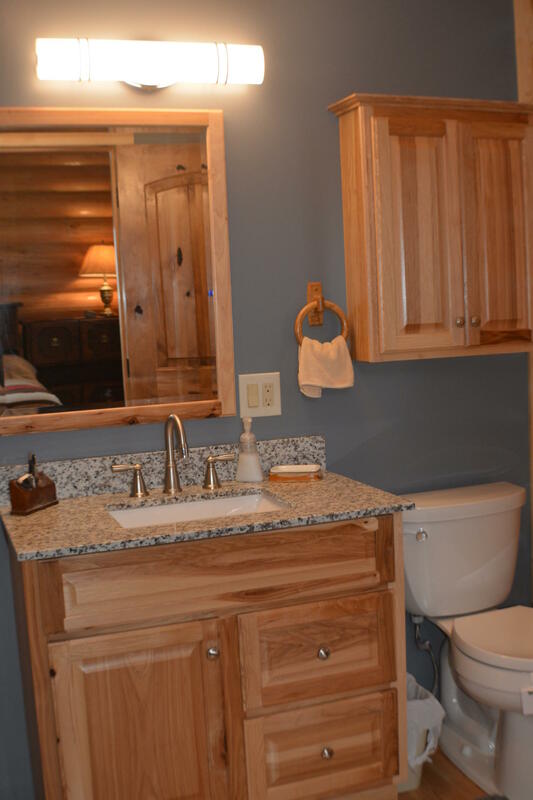 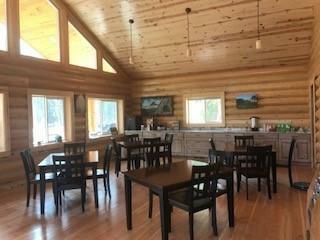 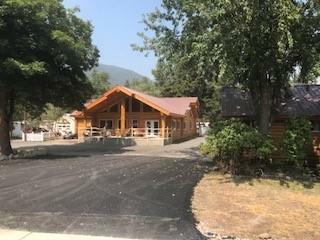 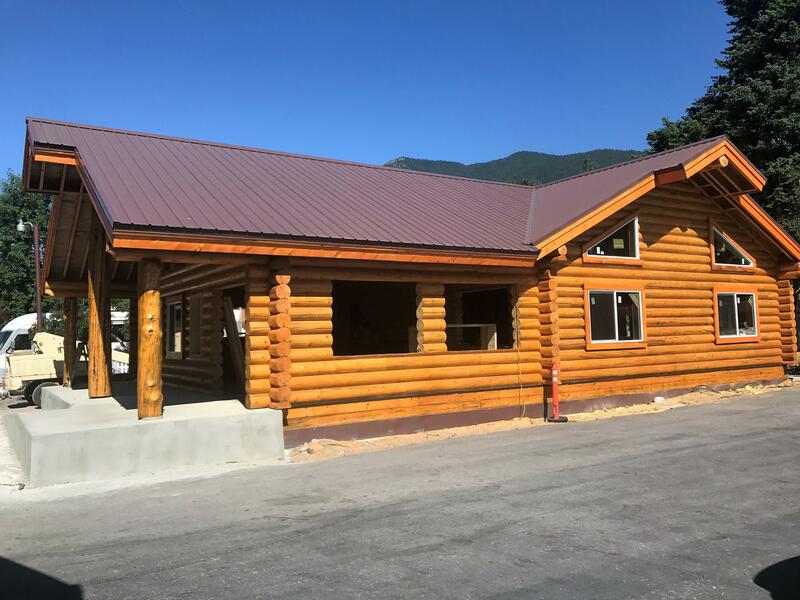 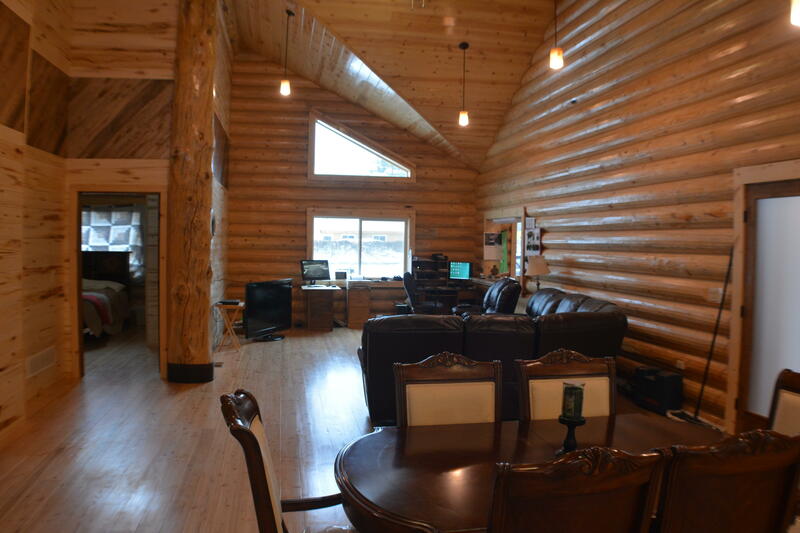 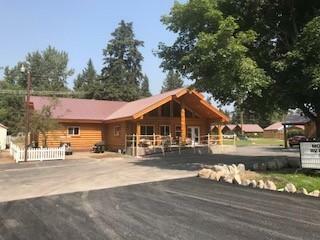 New log home with guest reception area and breakfast bar with seating. 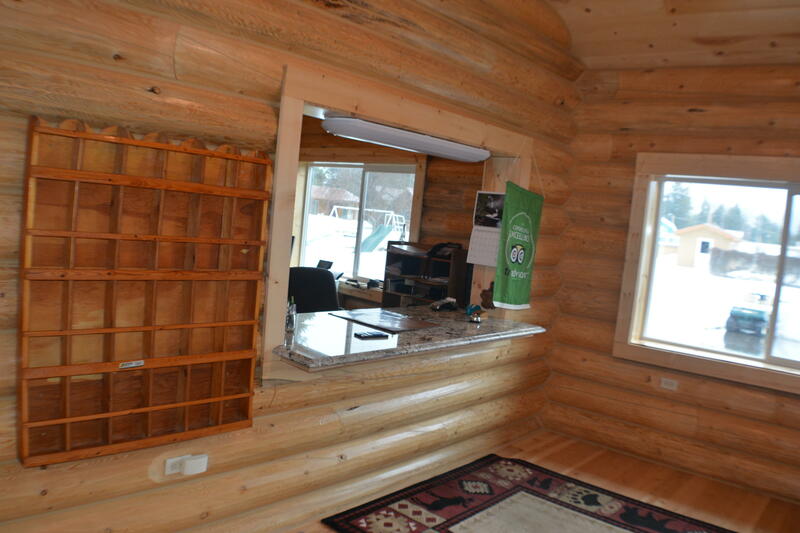 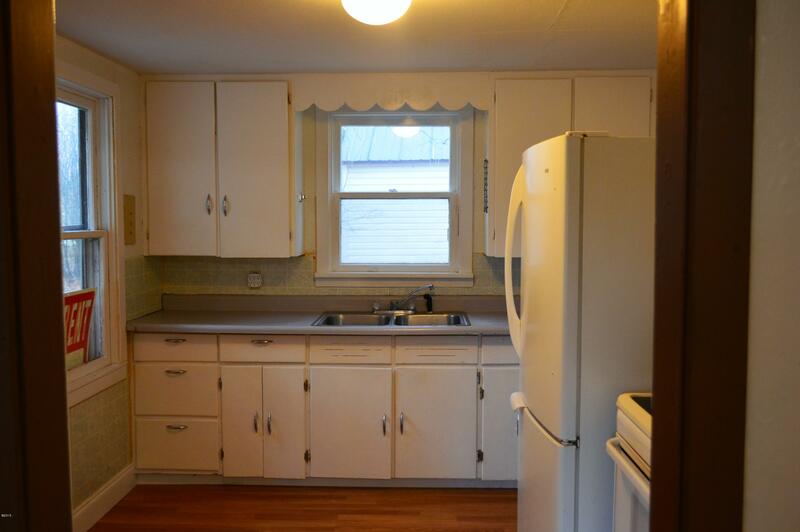 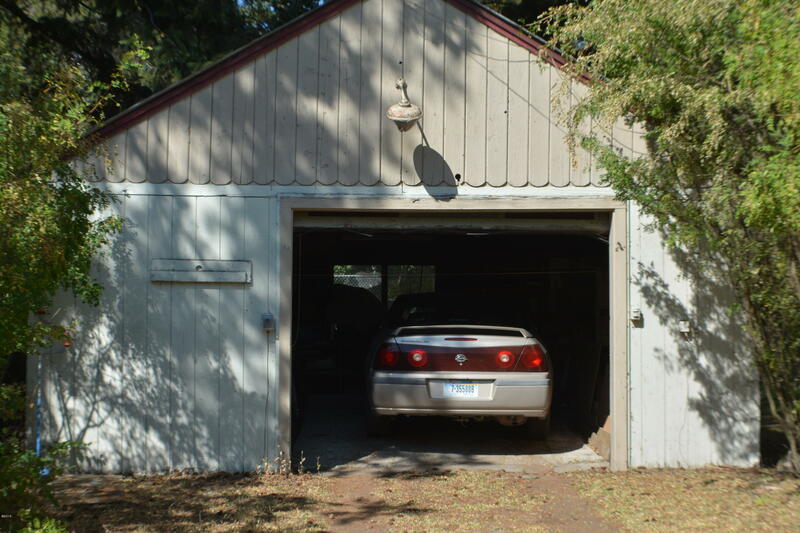 The owner/manager home features a 2368 sq ft 3 br/2ba. 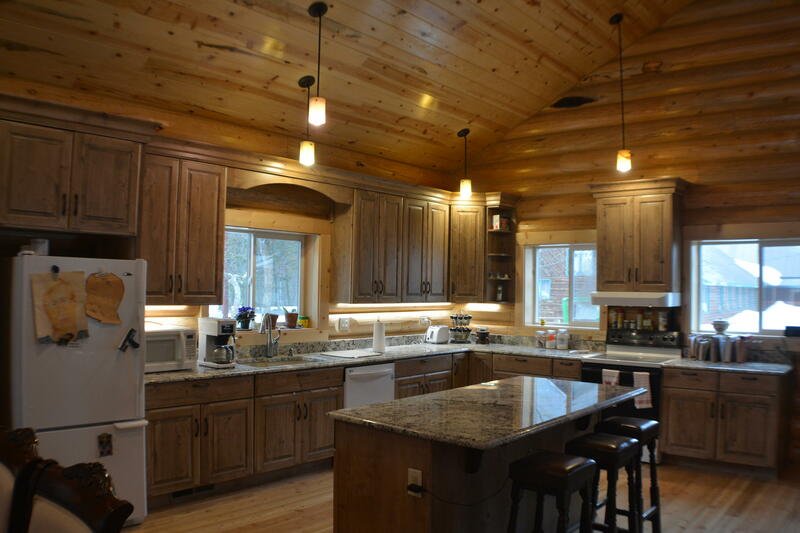 Vaulted ceilings, aromatic cedar lined closets, granite master bath vanity, soft close cabinetry throughout. 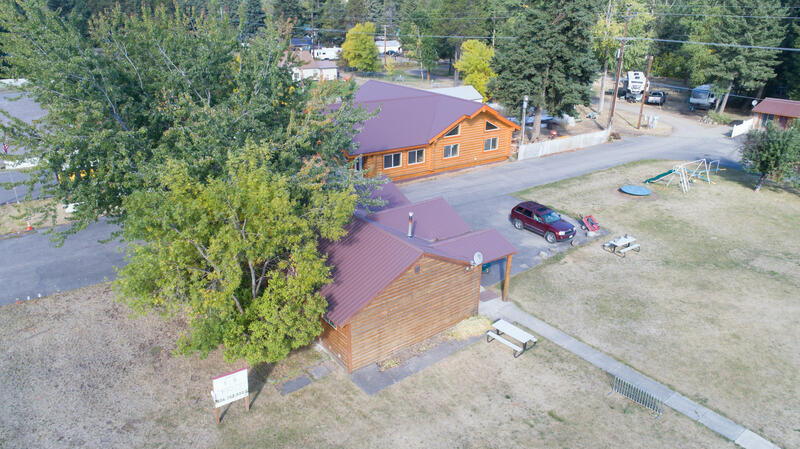 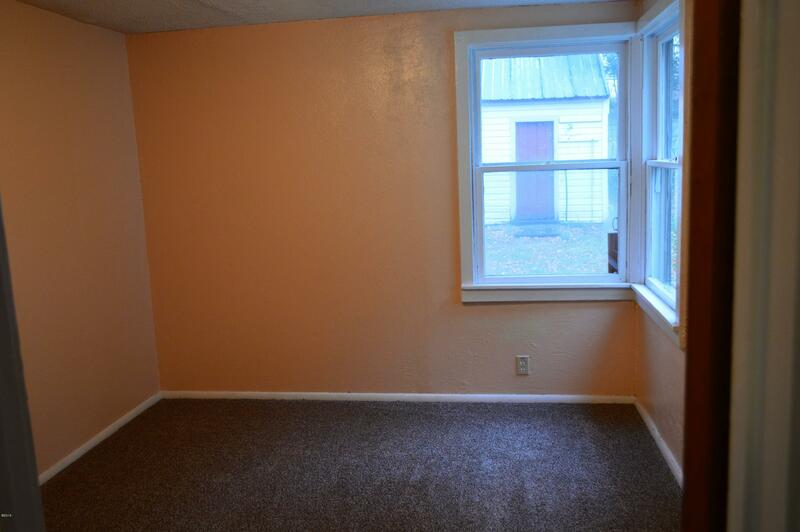 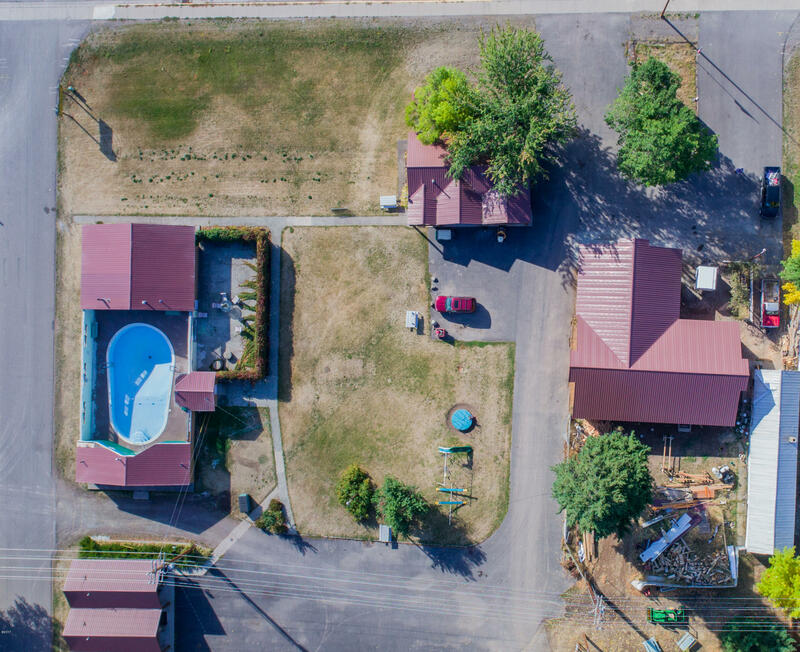 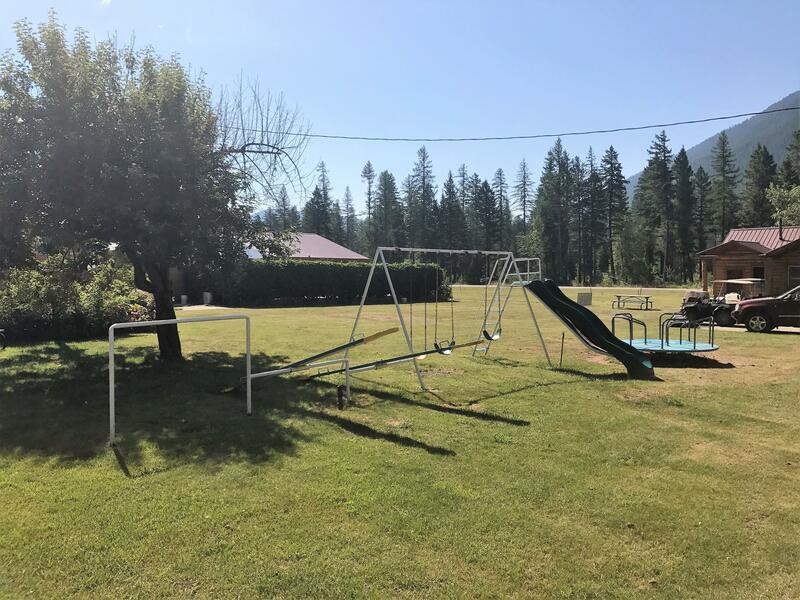 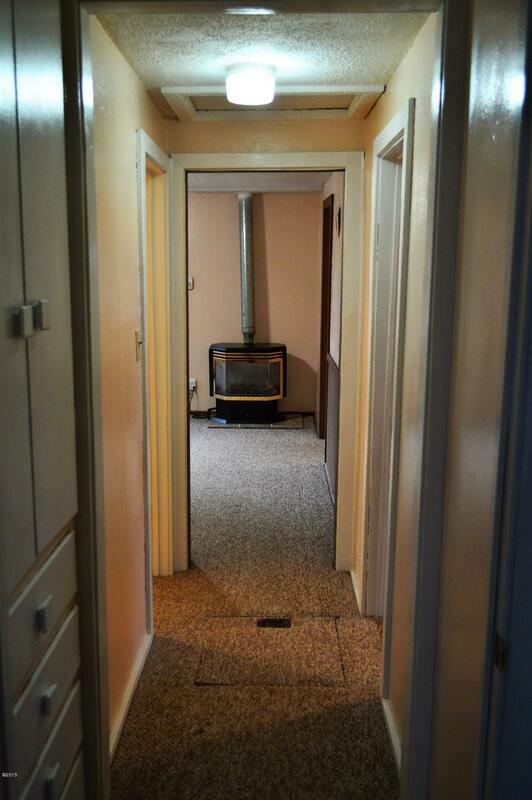 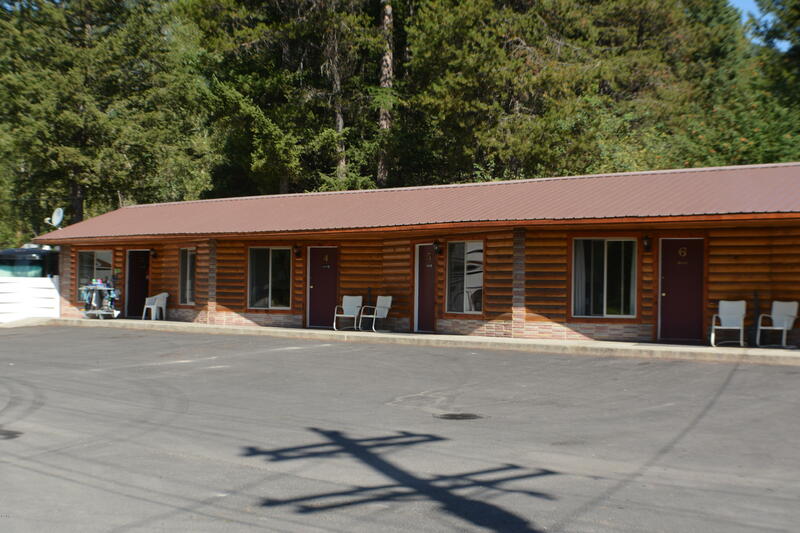 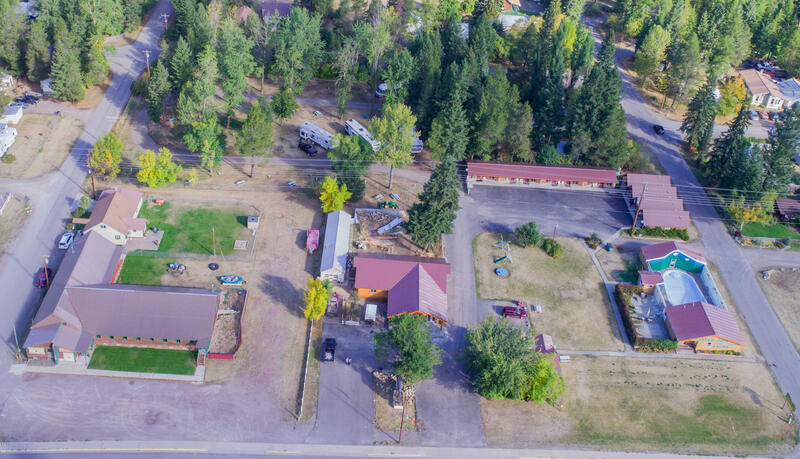 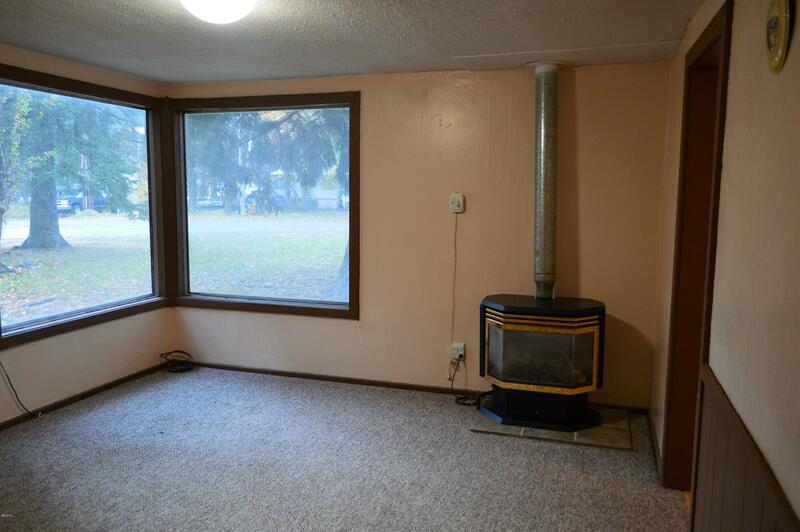 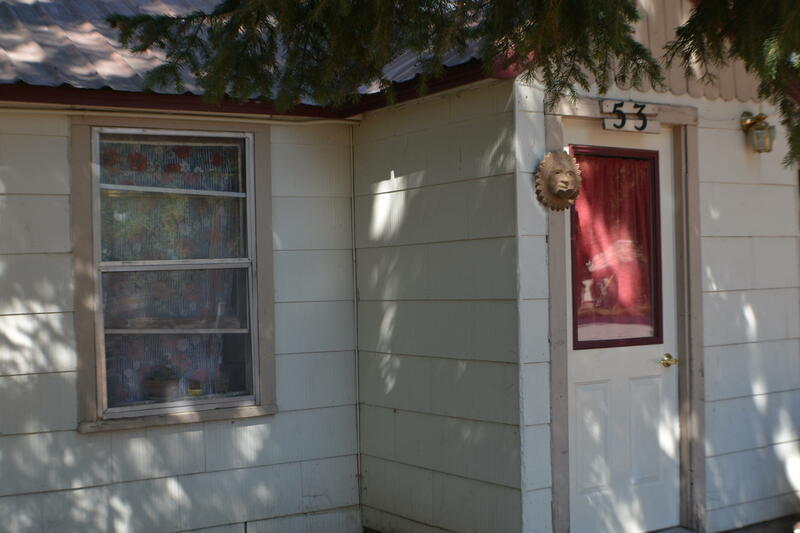 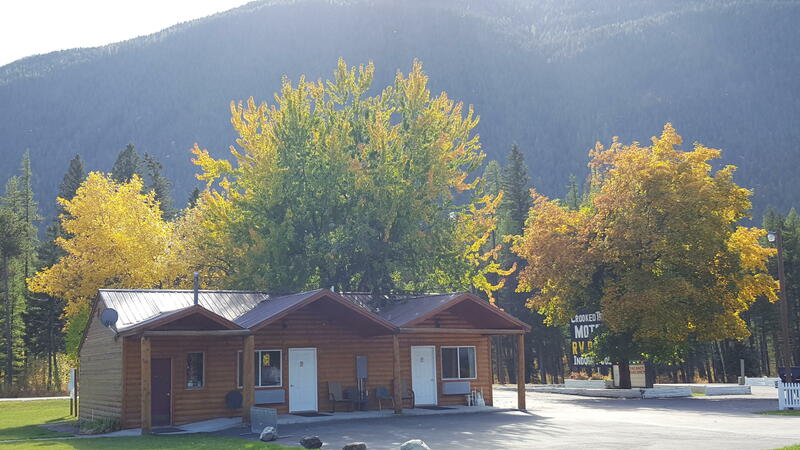 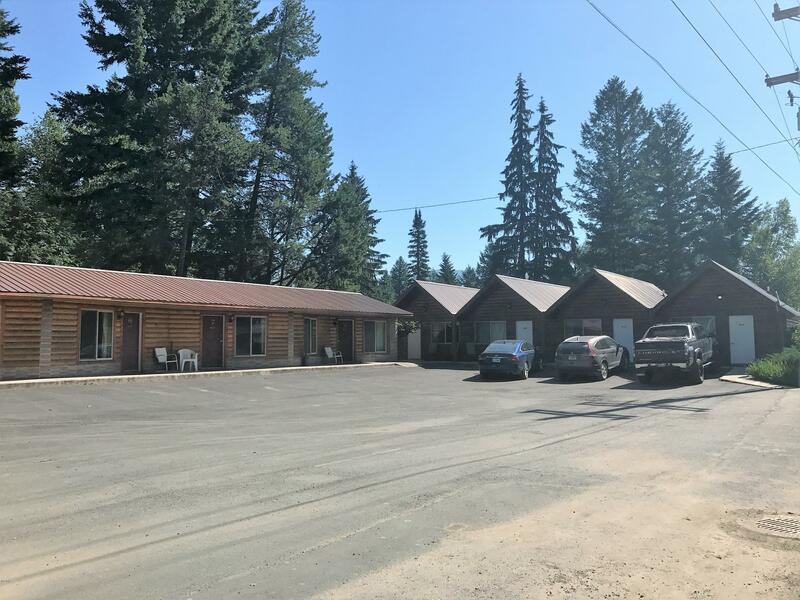 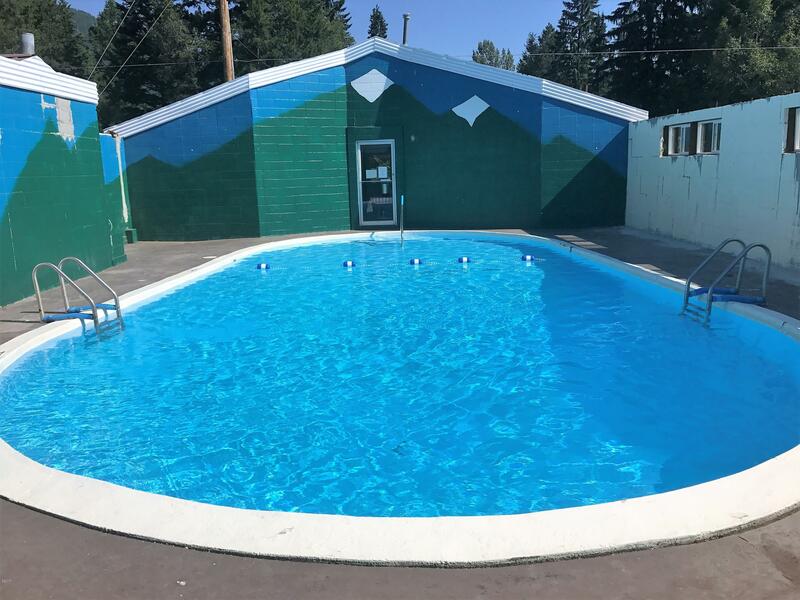 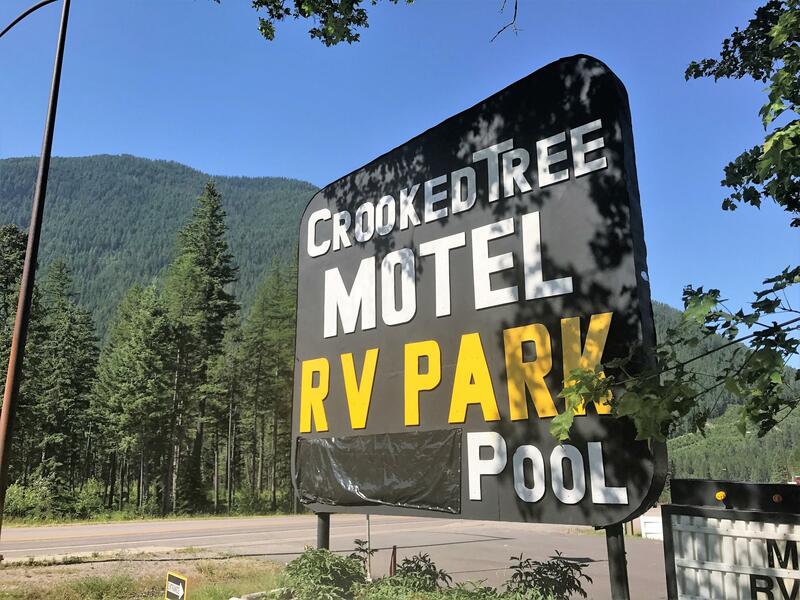 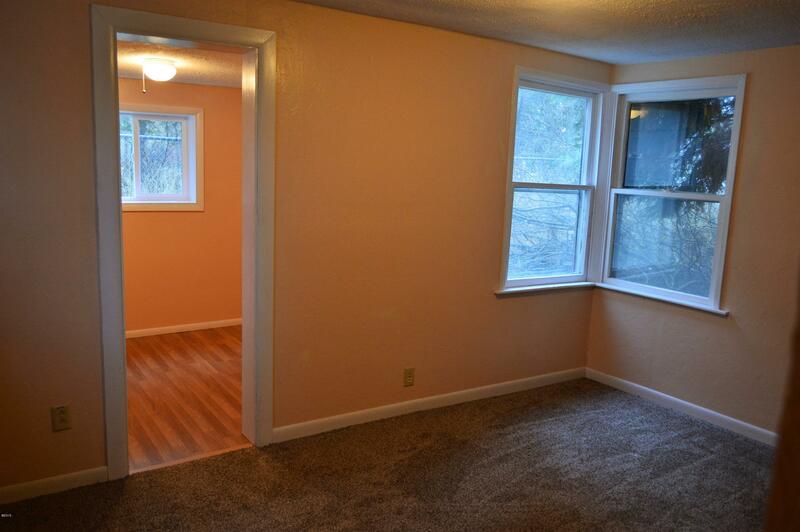 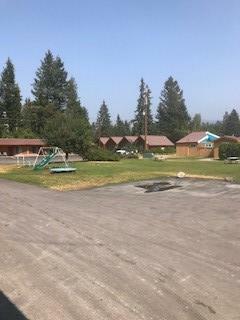 Income producing motel with 12 units, 26 RV hookups plus a 2 br/1 bath rental home and 3 car in-line shop garage. 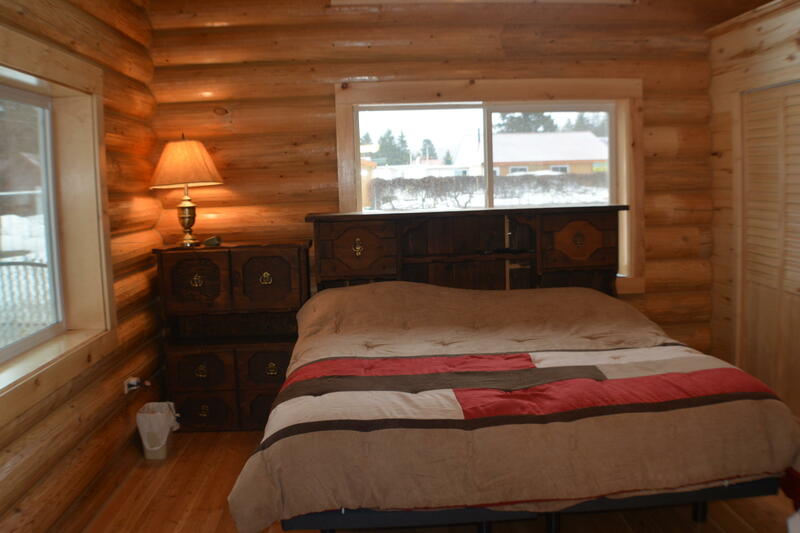 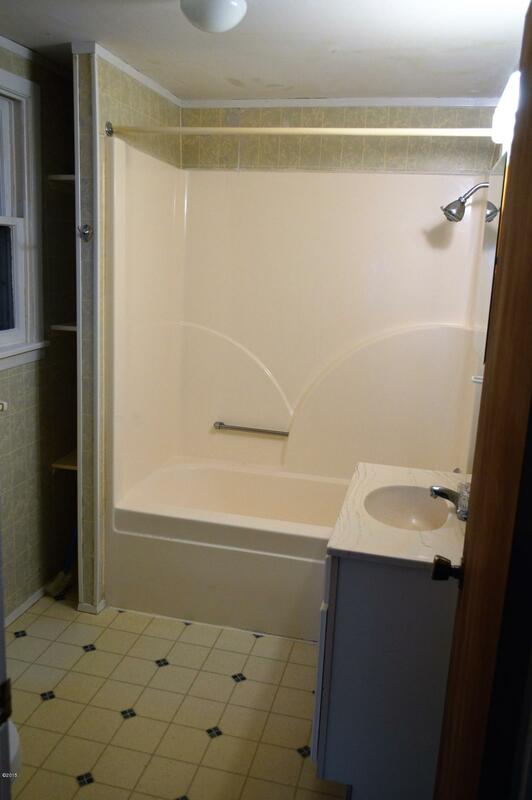 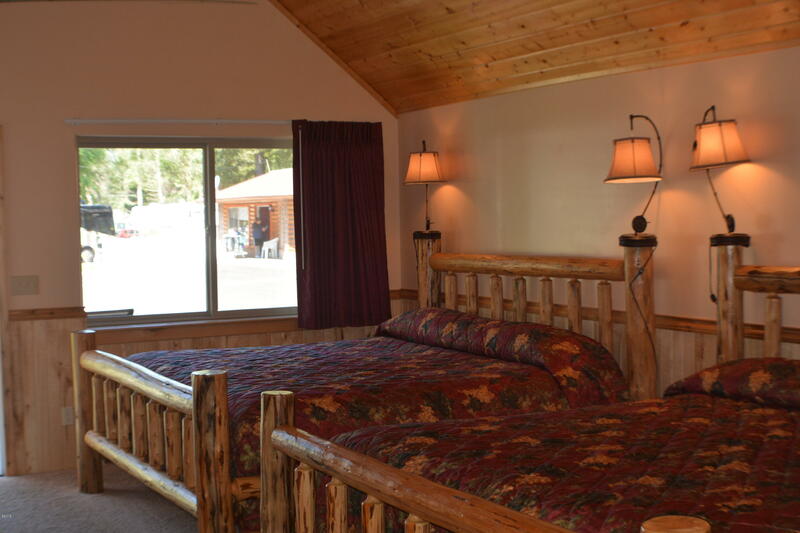 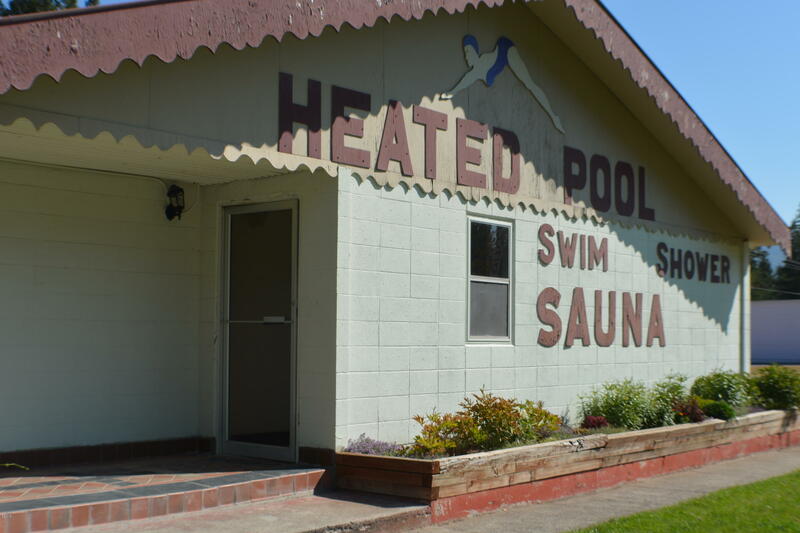 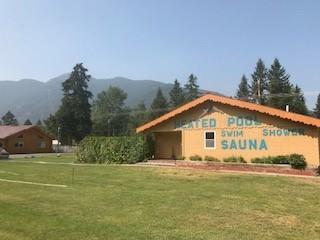 The property includes a heated pool, sauna, showers, and in-house guest laundry facility. 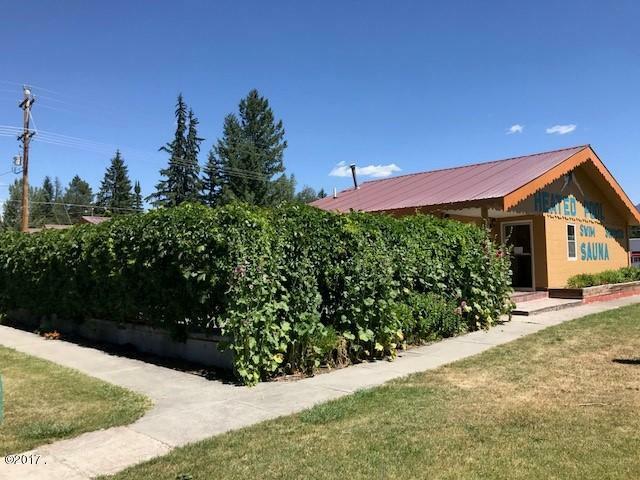 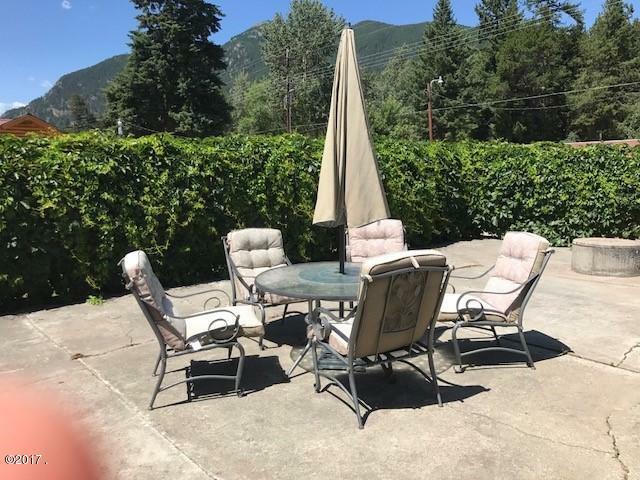 Call Linda P at 406-249-3445 or your real estate professional for complete listing information and financials with signed non-disclosure.